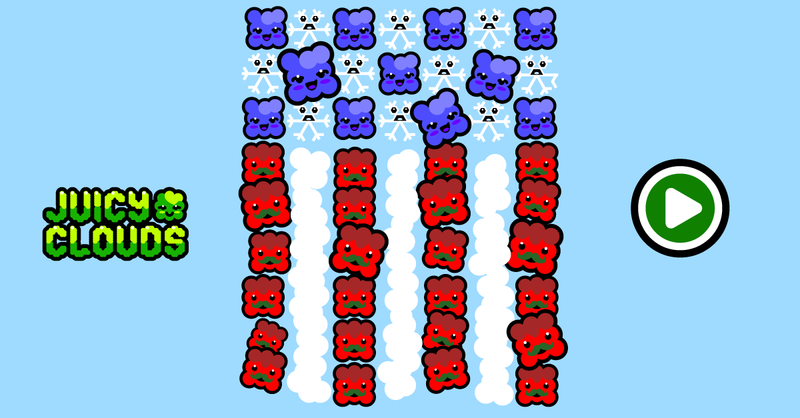 This week Tom Tomato and Boba Blueberry is doing a tribute to the US flag. Happy birthday USA! !